Audio-Technica AT-LP60-USB is an example of a stereo turntable used to connect directly to the powered speakers, home stereo, computers and other components that lack a turntable input through an inbuilt USB output. 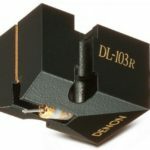 Once purchased the users experience direct vinyl’s high-fidelity audio and also have the option to convert it to digital. The turntable contains a switchable phono preamp that is inbuilt into the system and allows it to be connected to powered speakers and audio systems. 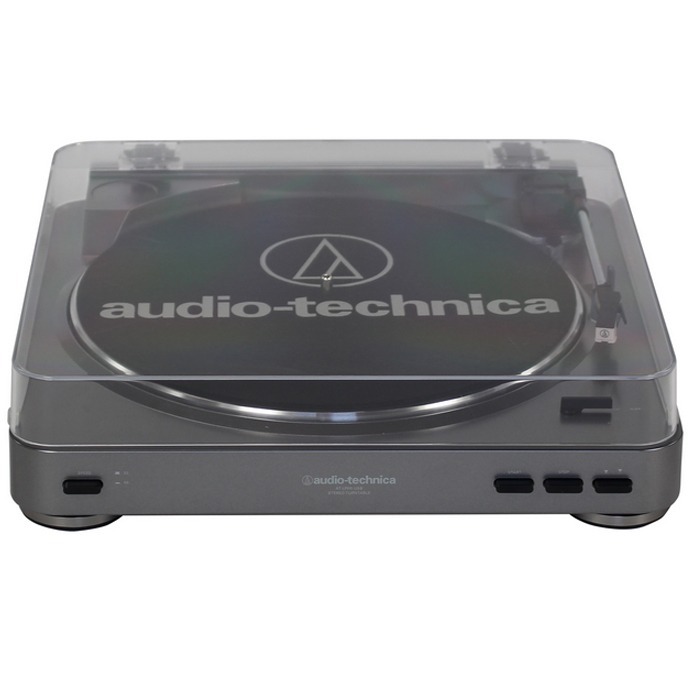 Audio Technica AT-LP60 USB comes with a complete automatic belt-turntable configured to operate at speeds of either 45 or 33-1/3 RPM. The device is made of die-cast and anti-resonance aluminum platter that makes it durable. There are several turntables devices in the market with varying prices. Best turntable under 200$ present a great opportunity for consumers with a range of options to select products that are being sold at affordable prices. The music lovers can purchase high sound systems of their dreams with just less than 200$. Audio Technica AT LP60 is the best turntable offer in the market currently when compared to other sound systems under 200$. 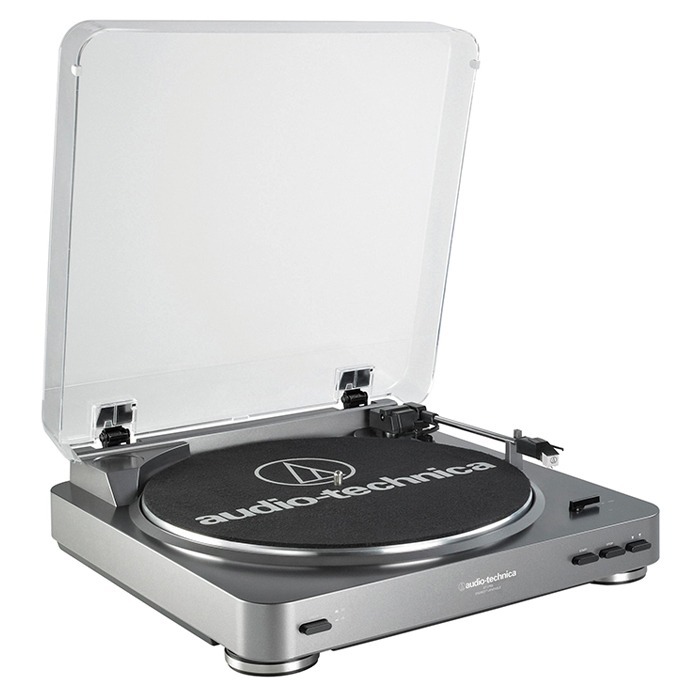 Audio Technica AT-LP60 USB is regarded as one of the best record player under 200$. At first glance, many people may perceive this device only plays LP records. However, the device has other features that meet the expectations of the music lovers. It is advisable to purchase this 6.5-pound belt machine if the users need to digitalize their LP records. This turntable is compatible with PC and Mac and therefore it makes it easy to connect to the computer and change your preferred tunes into MP3 files. The connection to your computer does not need any special drivers just like most other turntables that come with this feature. Audio Technica AT-LP60 USB also performs well when used as a simple record player. This turntable can be used with different stereo systems by conveniently switching a built-in pre-amplifier from phono to line level. A majority of the vinyl lovers and casual listeners prefer to use this automatic machine, but this record player may not have the capacity to please the most trained ears. This turntable is considered the most decent sound quality player that retails at lower price range. This device is hard to beat among other turntables with similar price. The manufacturer usually displays this device as an “LP-to-Digital Recording System” that reflects the particular purpose with which this device was designed to do. The manufacturer, Audio-Technica, is a famous company that produces high-quality products and well respected for its outstanding customer service. While advertising Audio Technica AT-LP60 USB as a “Recording System,” some reviewers view it as just a marketing strategy and therefore, they claim this marketing strategy can be misleading. Users should understand that this device cannot perform the recording itself, but the recording process is done by the software and the computer. Based on customers reviews, some users have found the process of recording using this device difficult and time-consuming. The users should understand almost all turntables may be used to convert your music to a digital format without the utilization of a USB port. Before this transfer is made, the users should use the right connection and good software to ensure this process is successful. It is advisable that customers understand how to use this product after purchasing it. They should view this product as the best, automatic record player, easy to use and can be used to digitized the users vinyl collection. The customers should never purchase this turntable because it is advertised as a recording system, as a customer you should know that any turntable can be used as a record player. Thus, it is worthwhile to look for the turntables that fit your budget and preference of choice. If you prefer a device that is easy to use and guarantee fast digitization of your music, then you can consider purchasing Stanton T62 that has a built-in CD recorder. This device suits those with no experience of record players as it allows a direct transfer of LPs to an iPod, iPhone or iPad touch. Besides, this device also has a slight tracking improvement features that make it an important device for DJs. Therefore, this machine is suitable for DJs and other users because it is easy to use and delivers quality sound. Stanton T62 turntable still lacks some features present in Audio Technica AT-LP60 USB. Audio Technica AT-LP60 USB is still the best entry level device that suits new users of vinyl considering its decent sound quality and lower price. Even if you have little experience of how to use a turntable, the Audio-Technica LP60 is still the best choice because it is an automatic player with super easy to use features. Audio Technica AT-LP60 USB gives the users real listening experience regardless if you already have a vinyl collection, or you want to start one. 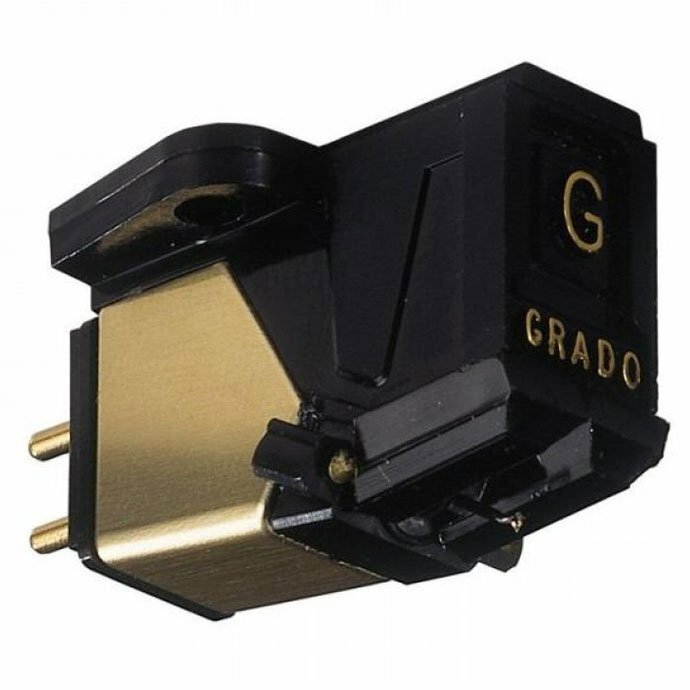 If you have bought other cheaper turntables in the past, it is advisable to consider this device as a good upgrade, and you will notice the difference in sound quality. Audio-Technica AT-LP60-USB is an excellent product that surpasses its competitors. Thus, if you are an average consumer, then this device is the best option. This is an automatic belt drive turntable and uses a DC servo-controlled motor configured to operate at speeds of either 45 or 33-1/3 RPM. It is made of aluminum turntable platter inbuilt with wow and flutter of less than 0.25% (WTD) @ 3 kHz. Its signal-to-Noise ratio is less than 50 Din-B. This turntable is configured with two output level; Pre-amp “PHONO” (2.5 mV nominal at 1 kHz, 5 cm/sec) and pre-amp “LINE” (150 mV nominal at 1 kHz, 5cm/sec). It requires connection to a power supply of about 3W, 120V AC, and 60 Hz. The turntable has dimensions that measure 356.0mm by 360.0mm by 97.5mm and weighs 3 Kg. The USB function is configured to operate on a computer interface using USB 1.1 that is compliant with Windows XP, MAC OSX or Vista. Besides, the USB is configured as A/D, D/A, that allows it to operate at a speed of 48kHz or 44.1 kHz. It is apparent that these specifications make Audio-Technica AT-LP60 USB the best turntable in the market and every potential user are highly recommended to purchase this device. Apart from excellent features, this device is also affordable and therefore anyone can buy it. Customers are advised to ensure that Audio-Technica AT-LP60-USB test is done to ascertain that the device is functional before making any purchase. We have come to an end of this review. If, after all, you didn’t find this turntable worth of buying, maybe you will like some other turntables under 200 $. Our recommendation is to read Sony PSLX300 USB Review, or maybe Pioneer PL-990 turntable review.